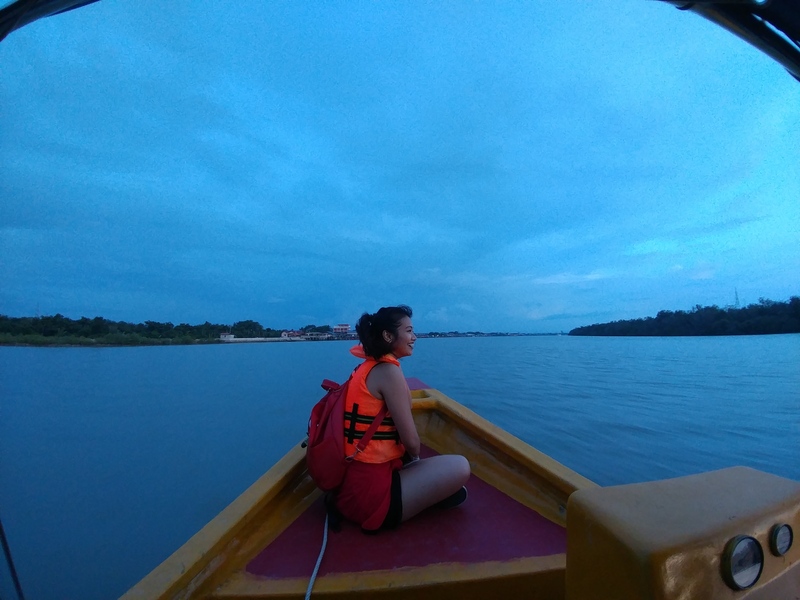 “This doesn’t feel like work to me,” Tony said that night over a cup of Chinese tea overlooking the Kuala Selangor river. 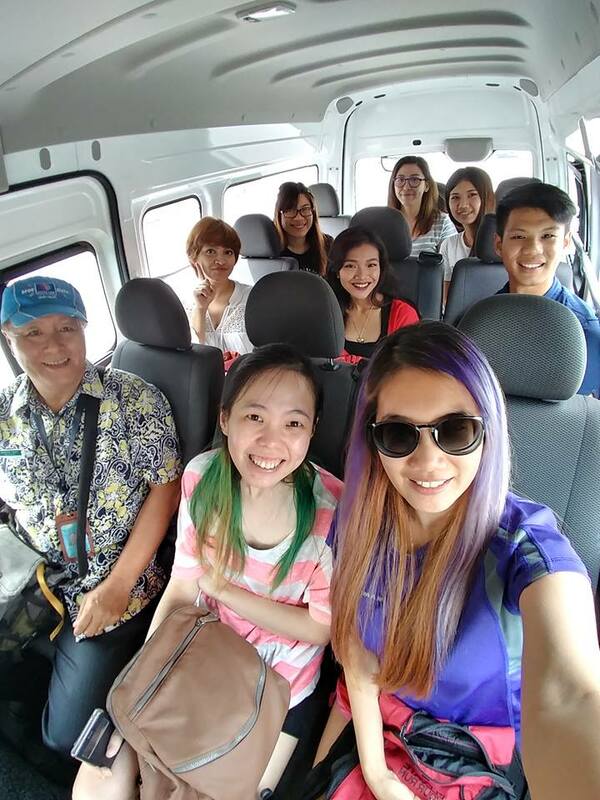 Tony had brought us on a grand half-day adventure around the Kuala Selangor area. He was our local tour guide for the day, one of the many locals working with LokaLocal, a Malaysian startup that sets out to infuse your getaways with a true local’s insight on their own favourite things in the area. And Tony really did mean it. Over the course of the trip Tony suitably ooh-ed and aah-ed at all of the interesting things that happened, even having a good laugh at our expense from time to time as we reacted to some of the new experiences we were having. Kuala Selangor is not often cited by Malaysians as a must-see getaway option but Tony would be inclined to disagree. 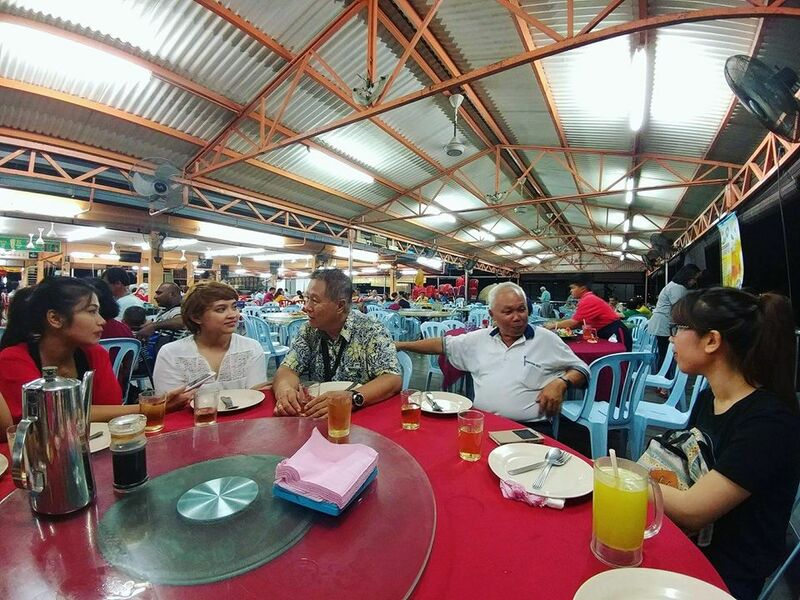 He spoke with us that night over a surprisingly delicious plate of cooked shark meat about how he has befriended plenty of locals in Kuala Selangor. Tony often does ‘research’ in his own time by chatting up the residents of the area to find the best spots that both he and his clients can enjoy. Tony’s love for travelling shines through whenever he speaks. “During my travels, I find that I cannot enjoy the country as much because there’s no local guide. I go where the tourists go, and nobody fills me in on the story. Like, I will see a big picture but what does that mean?” Tony said, about his traveling. Tony Khong, our tour guide (third from left); and Tony Tang, our driver (second from right). Recalling his own encounters with tourists who had come to Kuala Selangor by themselves, Tony shook his head. “Because they all come here just for the fireflies, I think that’s a waste,” Tony said. The area was truly rife with experiences that we ourselves would have missed out on if anyone else had taken us there. Besides the fresh seafood, Tony told us about the fishball factory nearby in Sekinchan where he would take schoolchildren tours on. He thinks that children prefer activities that are more hands-on. 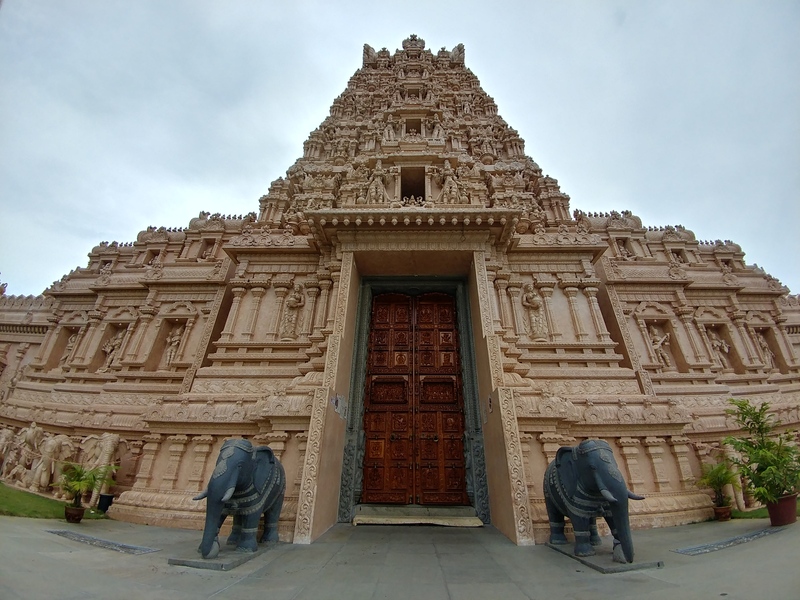 The very majestic and intricately designed Sri Shakti Temple. He also brought up the areas we were able to visit earlier that day, from an architecturally impressive temple to a historical hill filled with friendly monkeys ready to be fed. And they were not your ordinary common brown monkeys either. These were a unique species called Silvered Leaf Monkey (also known as Silvery Lutung) which are usually more friendly. 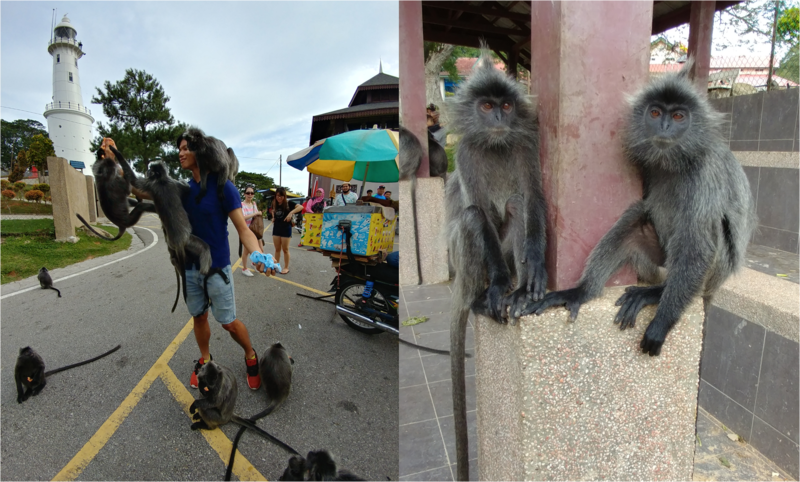 Getting up close and personal with monkey business at Bukit Melawati. 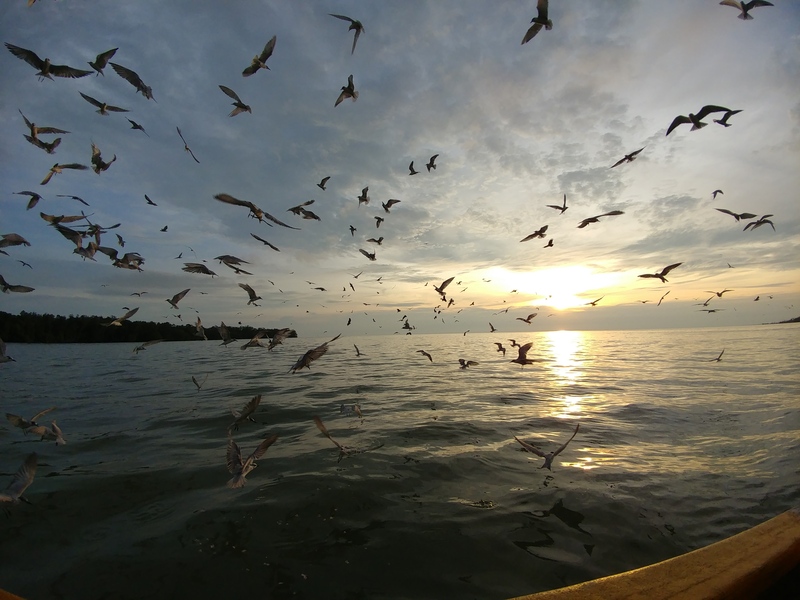 Other than our land adventures, we also got to experience over a hundred birds swooping down in front of our boat at the river mouth of Kuala Selangor. Gannets and eagles were just merely several feet away from us as they flew down to the water surface to grab morsels of food. And there we were, in the boat, completely stunned of how close we were to such magnificent creatures. It was the perfect pairing with the sunset in the background. As a retired teacher, Tony also spoke with a naturally commanding voice that easily attracted our attention, both throughout the trip and even in a noisy restaurant. “For me, as a teacher and a traveller, if you can deliver your information clearly, interestingly, then you have no problems. I also have my speakerphone, because of course if they cannot hear anything they will wander off. I am a traveller too, so if I cannot hear anything I would wander off too,” he explained. As Tony too is an avid traveller, his passion for delivering the best experience to travellers is evident in everything he does. To him, travelling is all about maximising the experience points. After all, that is exactly what tourists are paying for when they visit a place. With our bellies full, we would finally be heading off to check out the glittering fireflies as a grand finale of the night. But before we headed off, Tony took a peek at the selfies we had taken for the day and wondered how he too could find a good angle for his own selfies. Tony, like many of us, enjoys sharing his travel selfies on social media. He may be 63-years-old but the man is far from being technologically blind. Even though he is a grandfather, Tony’s tech skills could put even your friends to shame. He very comfortable with using his iPhone, showing us pictures and videos of previous tours and he is also very active on Facebook. He isn’t completely unfamiliar with the tech startup scene in Malaysia either, proudly telling us about an app his son had developed. 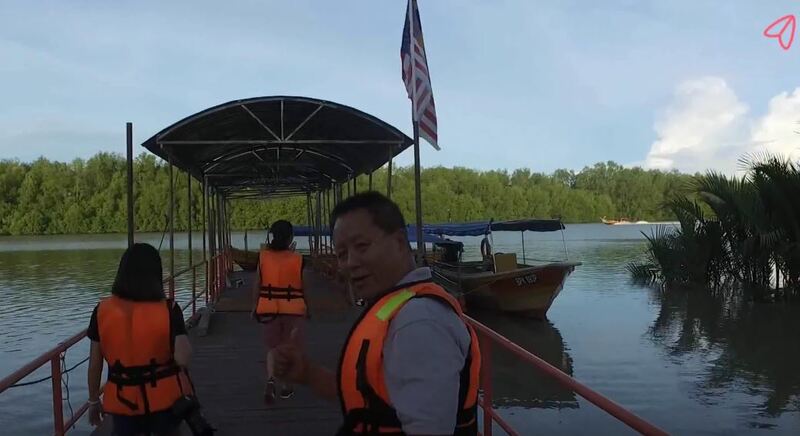 Screenshot from LokaLocal’s video of Tony Khong bringing his tour group to the boat. But instead of joining any average tour agency, Tony combined his passion and surprising insight on technology’s future to join LokaLocal. This online marketplace connects travellers who crave a more authentically local experience with local experts such as Tony who will list and lead their own trips. He sees the future in investing with this country’s youth, and is happy to spend his golden years doing what he does to help bring people around the places he loves. It is now 5 years later and Tony regrets nothing. The fireflies later that night were indeed spectacular. They glimmered on the trees almost like Christmas lights, and you can see the awe written all over Tony’s face even in the dark of night. It was obvious that he could see the fireflies with 100 more groups and it would still seem as if it was his first time. Unfortunately not even the best DSLR we had on the boat that day was able to capture the twinkling fireflies. Even Tony remarked that technology probably had a long way to go before it could match the view in our own two eyes. But rather than exasperation, he seemed to express this thought with hope. He certainly encouraged us to try our best with whatever gadgets we had with us at the moment. We were glad to have met Tony on the trip. His vibrant energy, contemporary mindset and experience certainly caught our attention. If you are thinking about browsing for trips on LokaLocal, Tony Khong’s name is definitely one to look out for to enjoy a uniquely localised experience. Alternatively, if you yourself are a local who would love to highlight the hidden gems around you, LokaLocal is also looking for more guides for their roster of tours. It’s a great way for you to showcase your talents and interests as well as introduce more people to truly local experiences. This article is part of a series with LokaLocal as they continue to use technology to highlight unique local experiences and interesting people.